The Workers' Resource Centre (WRC) is a charitable organization funded by the United Way of Calgary and Area, the Alberta Law Foundation and donations from individuals and organizations that are concerned about the well-being and quality of life of working people in Alberta. The Case Work program provides individual assistance to workers who live or work in the Alberta area and need help with Employment Standards complaints, Employment Insurance claims and appeals, Workers' Compensation claims (we do not do WCB appeals), employment-related complaints under the Alberta Human Rights Act, and claims for employer short/long term disability and Canada Pension Plan disability benefits. Our three Case Workers assist clients by helping them complete applications for benefits and complaint forms, by attending meetings with them (at government offices, and sometimes with their union and/or employer), by representing them at Employment Insurance appeal hearings, and by providing them with information, referrals, and other support, as required. Our services are at no charge to clients. The WRC's Public Legal Education program provides public education workshops on most of the subjects listed under the Case Work program, above, usually in partnership with other not-for-profit agencies in the Calgary area. Every dollar of core funding invested in the WRC in 2018 generated a return of more than $18.22 for marginalized workers in the community. To date, the WRC has brought back over $42 million to individual Albertans in benefits, lost wages, and other entitlements. The WRC is currently working with its funders, its community partners, and organizations across Alberta to expand our services provincially. The WRC currently operates out of three satellite offices outside of our main office, in Calgary. We look forward to serving more Alberta workers.  The WRC relies on support from funders, as well as individual and group donors. If you would like to contribute to helping Alberta workers, why not make a tax deductible donation? If you aren't able to donate, perhaps you are interested in a free membership? The WRC operates knowing that our office is on Indigenous land. We have offices in the traditional territories of the people of the Treaty 7 region in Southern Alberta, which includes the Blackfoot Confederacy (comprising the Siksika, Piikani, and Kainai First Nations), the Tsuut’ina First Nation, and the Stoney Nakoda (including the Chiniki, Bearspaw, and Wesley First Nations). Our office is also home to the Métis Nation of Alberta, Region III. Our office is situated on land adjacent to where the Bow River meets the Elbow River, and that the traditional Blackfoot name of this place is “Moh’kins’tsis”, which we now call the City of Calgary.